Lock in a great price for Le Camere Dei Conti – rated 8 by recent guests! The bathroom..It is very clean. Has shower with hot and cold water. Comfy bed though thought the aircon is not working well a bit warm in the room. Very close to the Firenci S.M.N. 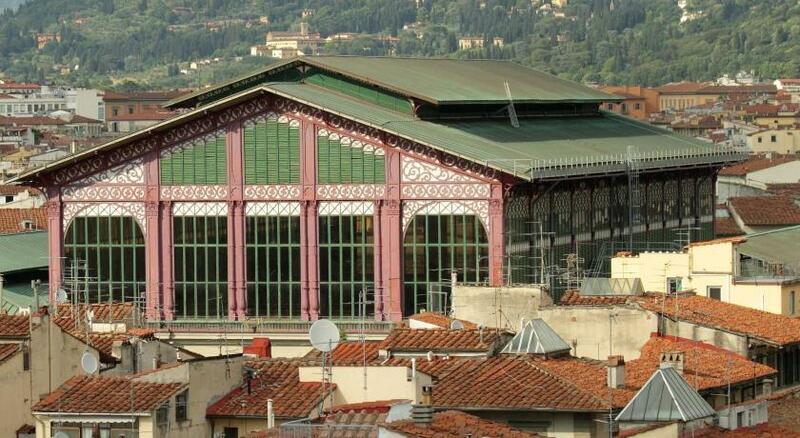 (Florence) Station just 3 minutes walk. Plenty of restaurants close by. The breakfast down the street was good, and the small sandwich a nice snack later in the morning. The LED lights in the room were a good idea, but the cold white light was off-putting. Warm white would have been friendlier. The shower was delightful. Very good location because of it locates near the train station. The bathroom has a lot of space and the owner has service mind by helping us to hold the luggage down the stairs. Perfect location, fantastic rooms equipped with all needs and very helpful staff. Friendly staff. Close to all the attractions and to the station. the shower is fantastic and the staff are very friendly! Very convenient place and they let us leave our bags after checkout while we went somewhere before our train to Rome. 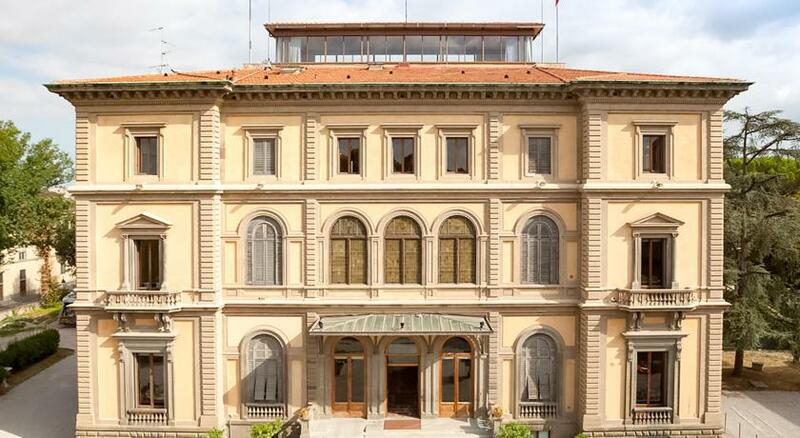 Le Camere Dei Conti is just a 5-minute walk from Florence’s Fortezza da Basso park and exhibition center. It offers ultramodern rooms with free Wi-Fi, chromotherapy lighting and designer bathrooms. Rooms at the Camere Dei Conti are uniquely decorated with contemporary furnishings and fine fabrics. Each is air conditioned and has a minibar and laptop safe. An Italian breakfast is served in a cafe 500 feet from the property. 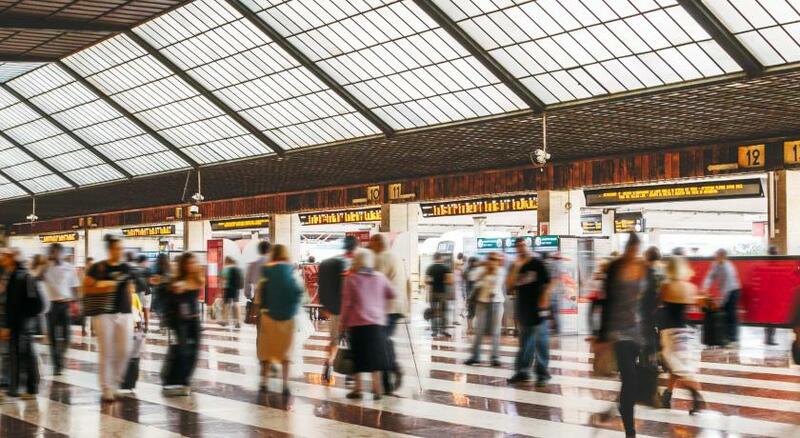 Florence Santa Maria Novella Train Station is a 3-minute walk away. The Central Market is 1,200 feet from the property. When would you like to stay at Le Camere Dei Conti? Modern rooms with free Wi-Fi, chromotherapy lighting and designer bathrooms. Each is air-conditioned and has a minibar and laptop safe. Offers more space, a sitting area, and large windows. It is modern and has free Wi-Fi, chromotherapy lighting and designer bathroom. Each is air-conditioned and has a minibar and laptop safe. Small but modern rooms with free Wi-Fi, chromotherapy lighting and designer bathrooms. Each is air-conditioned and has a minibar and laptop safe. 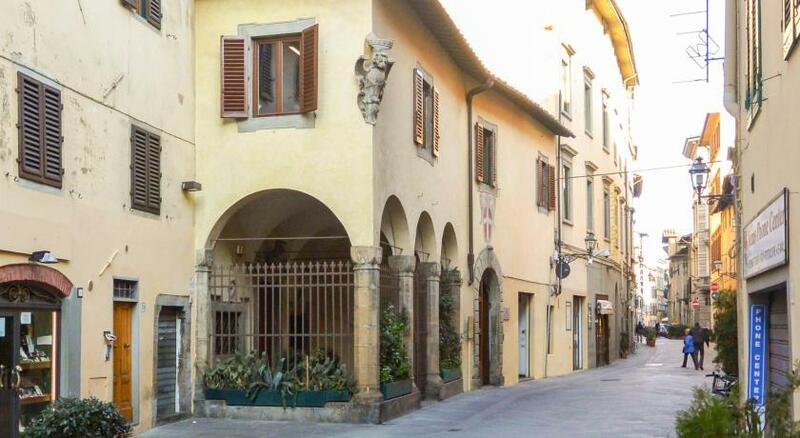 Le Camere dei Conti is a modern boutique b&b, in the old florence douwn town. House Rules Le Camere Dei Conti takes special requests – add in the next step! Le Camere Dei Conti accepts these cards and reserves the right to temporarily hold an amount prior to arrival. There wasn't any breakfast and previous reviews had said that they provided vouchers for a nearby café, but we didn't receive any of those. We didn't mind though because we were happy to explore for breakfast anyway, so this didn't impact our feelings about our stay. Economy double room was quite small, and the bathroom was right next to the bed so good for single travellers or a very comfortable couple. Only toiletries provided were shower gel, hand wash and loo roll, but everything else was provided. Hairdryer not very good. All of these are nit-picky comments as our overall stay was very nice. 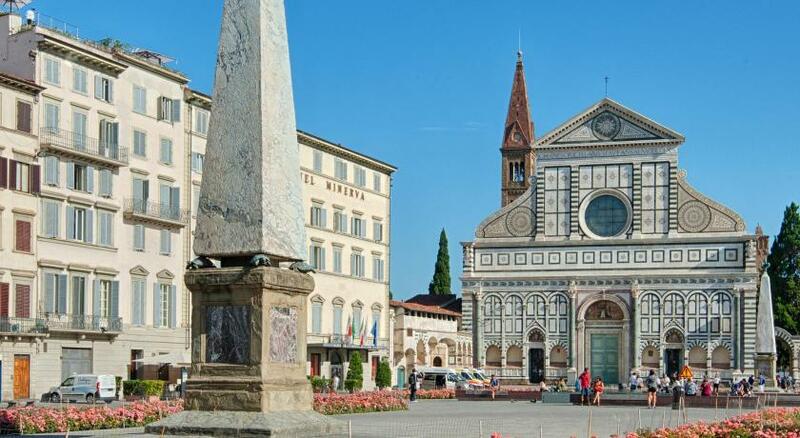 Fantastic location so close to the train station and only 10/15 minute walk to Duomo. Given own key and there was no curfew so we were able to leave and return as much/when we pleased. Small room, but cosy and fine for a couple. Amazing shower. A very pleasant stay. The wifi did not work properly - it could have been user error. We were promoted to login with Google or Facebook accounts but the internet was very slow and local webpages for booking sightseeing would not load. Very modern room, great location, comfy mattress. Not the best internet and the room got a bit warm so had to open the windows often to balance the temperature. Easy check in and check out despite the staff not speaking English. Left very early in the morning without seeing or speaking to anyone as there is no staff there for the majority of the day. Always without hot water to take shower and wait 10 minutes and lack of electronic in the early morning. Air conditioning didn’t provide any dehumidification so it was extremely sticky. No coffee. Not really a hotel, just some rooms on a portion of one floor of the building. No receptionist during off hours. Breakfast was just coupons for a cafe around the corner. Wasn't clean, especially the bed cover and the wc a bit. The air condition was so weak. No elevator! No staff available after 10 pm. Elevator is not working so need to carry our luggages up to the 3rd floor via stair. Unfortunately not a good experience at this hotel. Aircon didn’t work, fridge didn’t work, very small room, smallest we’ve had on our 7 weeks touring in Europe. Due to aircon not working had to open window at night and was very noisy with street noise. Lift didn’t stop on that floor, had to carry cases up 4 flights stairs. Reception staff only available during check in and morning clean, so hard to discuss issues with them, had to leave hand written notes at reception desk. Their solution to fridge not working was to put an ice brick in the fridge which didn’t help. We had 2 sleepless and uncomfortable nights before they moved us to another room for our 3rd and final night, which was a little too late I felt. Hopefully this was a one off experience as the location was great and under normal circumstances could have been a pleasant stay. The room was too small. There was no lobby outside to sit with friends. Directions inside the building is not great.